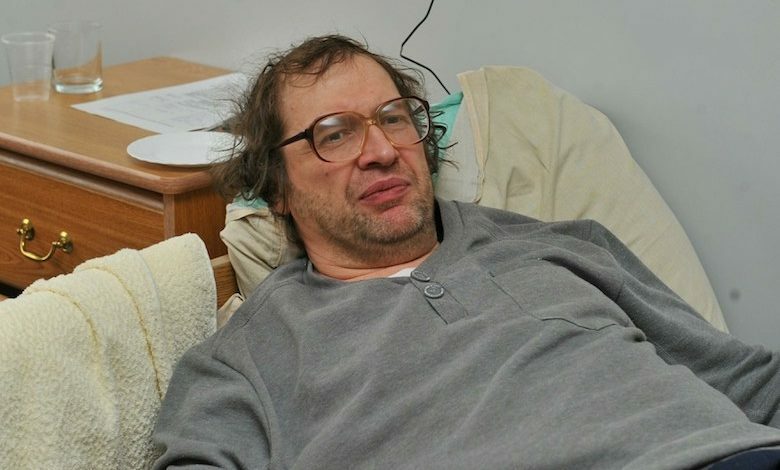 Sergey Mavrodi, the founder of MMM, a world’s largest Ponzi scheme is dead. Nigerians caught up with this Ponzi bug in 2016-2017 but many lost their investments as a result. He was convicted in a Russian court of defrauding 10,000 investors out of 110 million rubles ($4.3 million). Mavrodi claimed he is not the beneficiary of the donations and he is not used to flamboyant lifestyle. His true charges of which he was later convicted of is tax fraud though he claimed that MMM scheme is not a business, but a mutual donation program of which there is no law against such. MMM stands for Mavrodi Mondial Moneybox. The company got a lot of money from people – it was making about 50 million USD each day. MMM started as a company that imported office equipment.